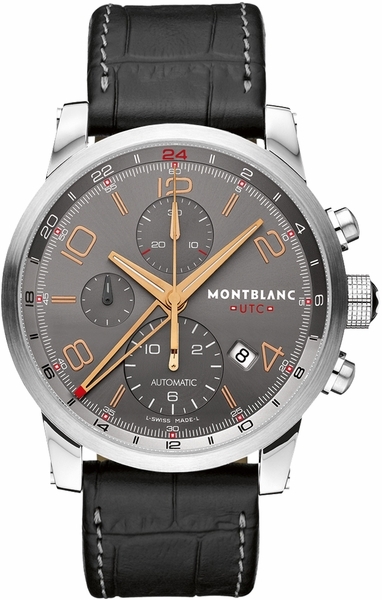 Just as described I love it 5 This watch is great quality and an excellent value. I saved more than I paid! MontBlanc Timewalker 5 My travel companion watch. The 2nd timezone feature is a big help when I'm trying to keep tabs on the hours back home while I'm halfway across the world. 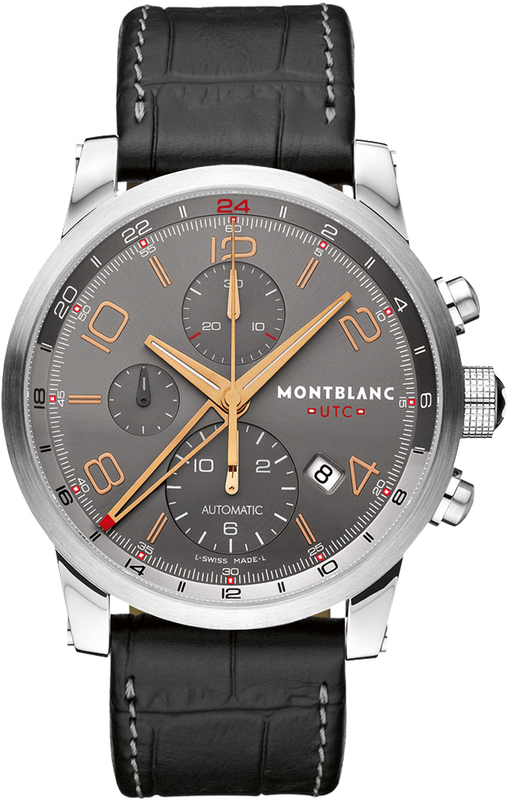 It's a beautiful timepiece that gives me no trouble and sits comfortably on my wrist. 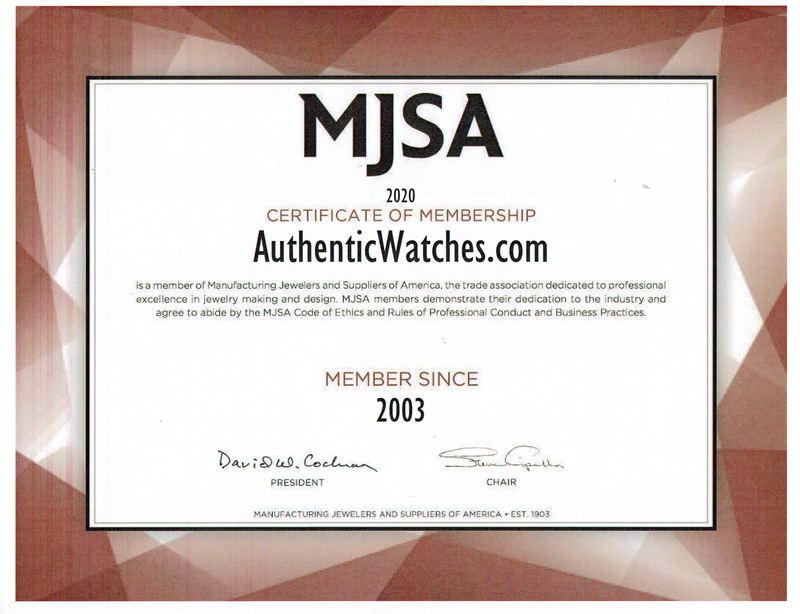 Very pleased with the turnaround time through Authentic Watches. Pros:2nd Time Zone. Legible dial and fine, sweeping hands. What a cool watch! 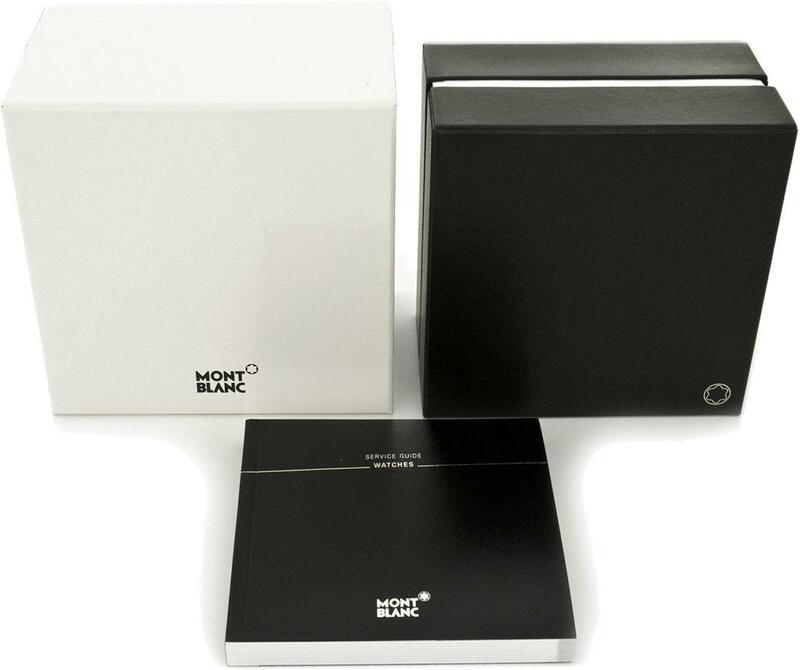 5 Ordered Montblanc model # 107063 and couldn't be happier with the price and the quality of the product. The rose gold accents on the hands and hour numbers really add an awesome visual flair, and to be honest the color scheme was what interested me in this watch the most. 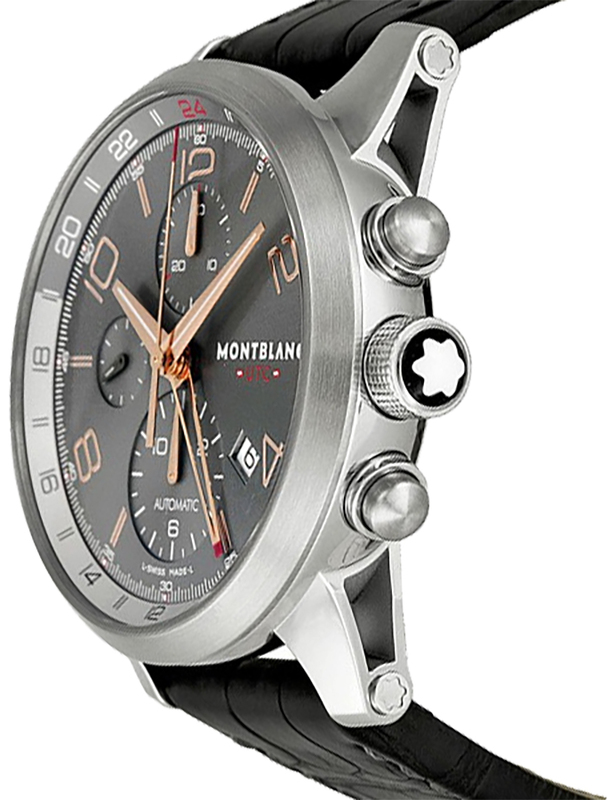 I never had any doubts in the quality of the Montblanc brand and this is no exception. Don't be fooled by the price, this is brand new and arrived in immaculate condition.